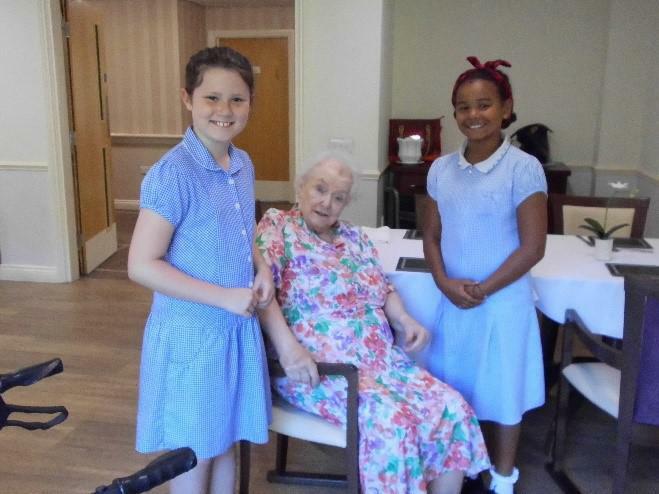 In June we walked to our local care home where the children sang to the residents. 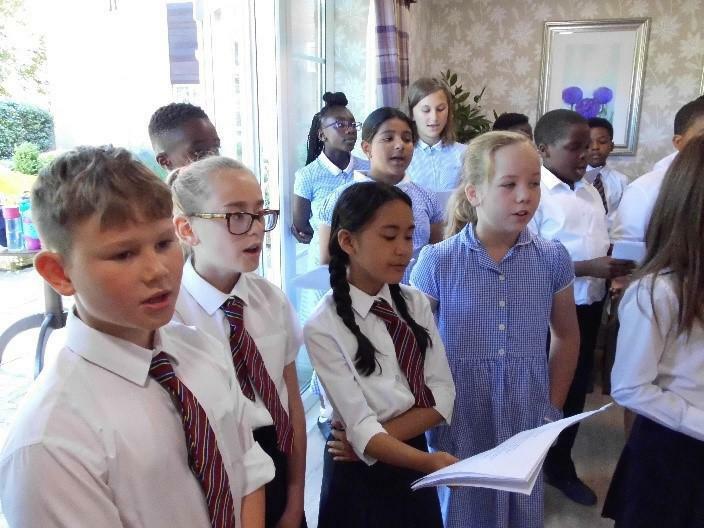 They performed pieces from the recent ‘Catholic Schools Music Extravaganza’ (see below) along with some hymns and traditional well known songs. 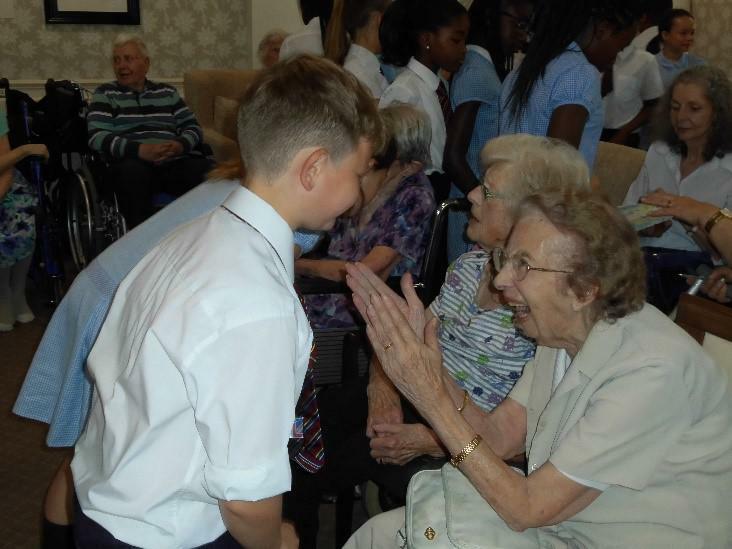 The children enjoyed talking with ladies and gentleman at the care home and found out some interesting stories. They even got some song requests for our next visit! 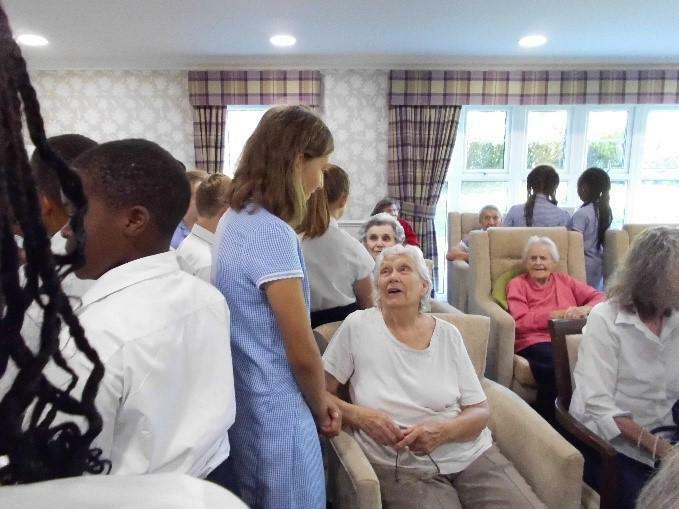 “Thank you so much for coming to visit us this morning, such beautiful singing, the children are a credit to your school, so well behaved and polite. 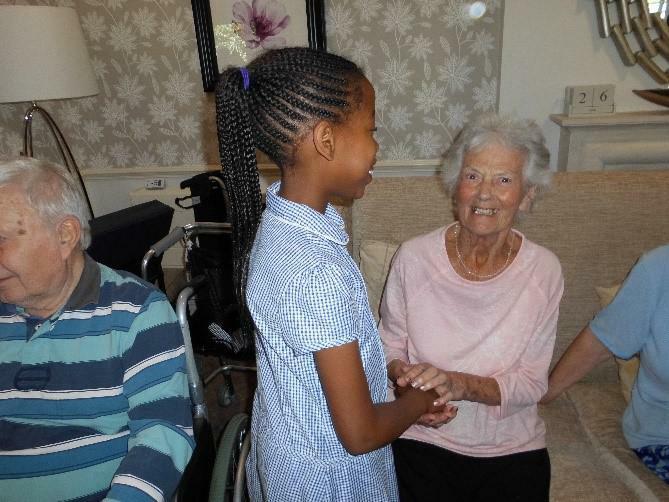 It was good to see both generations conversing”. Pamela Bourke, Well-Being Manager, Milton Court Care Home. 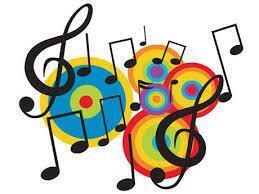 On Tuesday 12th June families and members of staff were treated to an evening of music by children at our school. 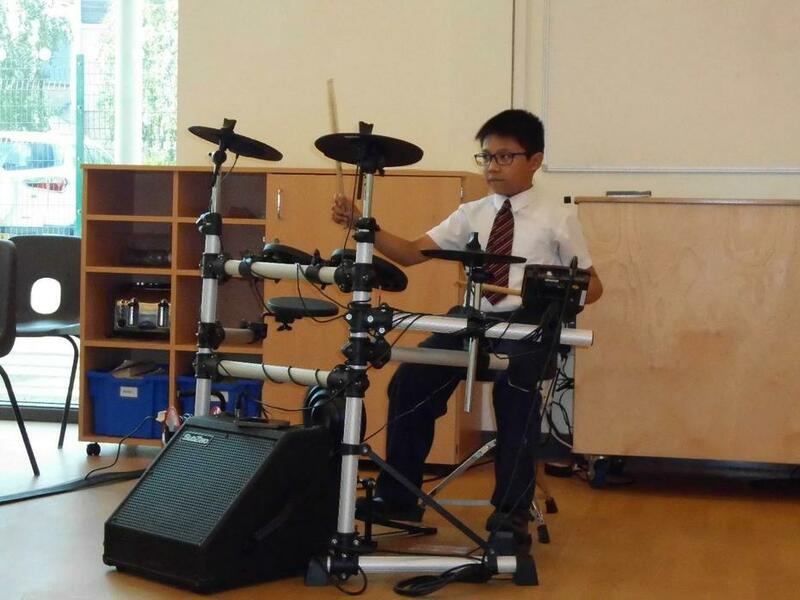 We enjoyed performances on the violin, cello, piano, guitar and even the electric drum kit! 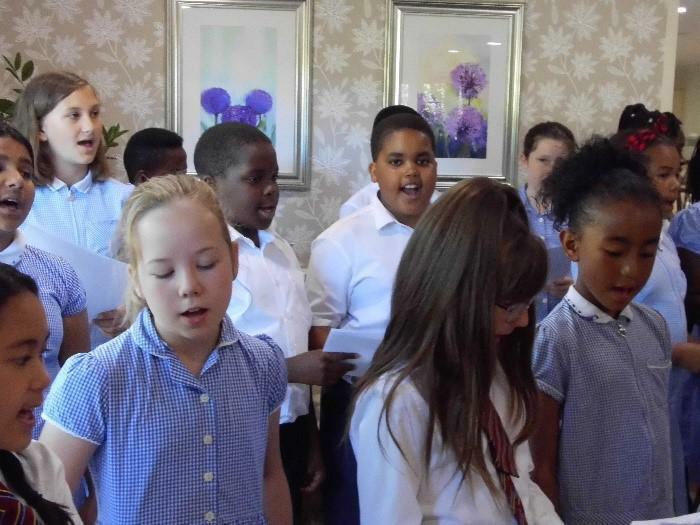 All the children performed brilliantly; it was such a delight to hear their talents. 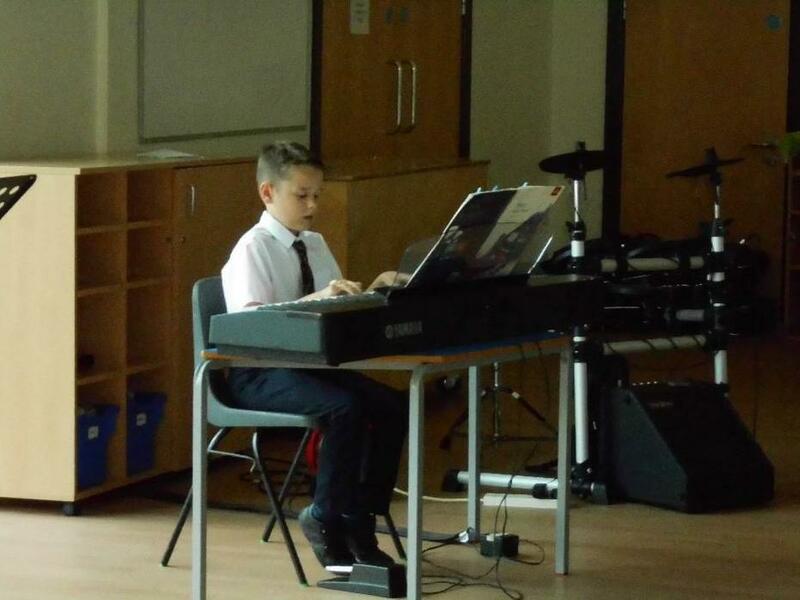 Many thanks to the students from St. Paul’s who played at the beginning of the concert, it was inspiring to hear how musical talent can develop in just a few years. We look forward to more music making opportunities soon.